Yesterday I got to the end of my manuscript for the third time this draft. I’ve been trying to be systematic about it, giving myself plenty of opportunities to pick things up that need work: the first time I went through looking at my agent’s notes, then with those of my most recent beta reader, then back through again interrogating every single word trying to make sure the ones I’ve picked say exactly what I want them to. I know that I’m coming up to the point where I will have to let it go, to send it back off into the ether with everything crossed that it might this time contain the magic it needs to take it to the next stage. But I can’t, not yet. And I’m not sure how I’m going to know when it’s ready. I’m feeling pretty positive about all the changes I’ve made. 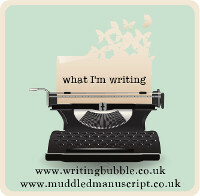 Overall it’s ended up 89 words longer than it was before, but given that I’ve written loads more in – bringing conversations to life, taking the reader a little deeper into my protagonist’s mind – that’s meant a lot of cutting too. The opening has changed, bringing in a darker tone from the beginning – one which I think I’ve managed to weave through the novel as a whole, making it much more in keeping with the story I’m trying to tell. And I think I know what that is now. I’m much clearer on what’s going on than I was, anyway. But I’m still having trouble with my elevator pitch – fumbling around for a concise explanation whenever anyone asks me what the book’s about. I need to work on that. The fact that this is draft number four is not helping my resolve. I thought it was ready last time I sent it in, but it so wasn’t. That took me months to realise. And whilst I’ve sorted out the problems that held it back then – I hope – who knows whether there are new ones that are evading me? I do still have time on my side. I’d set myself the deadline of the end of November to get this draft completed and sent off, so I still have twelve days. I might just let it rest for a little bit, mull it over in my head, dip back in every now and then to make sure it really is the best that it can be. 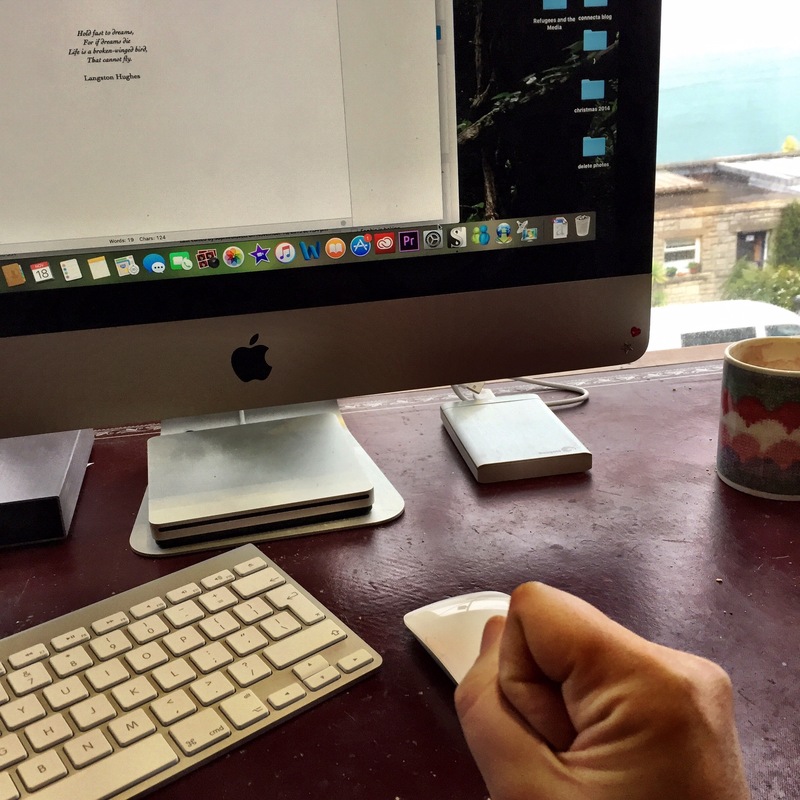 It’s almost tempting not to go past this stage – there’s a warm fuzzy feeling that comes with finishing a novel (even for the fourth time), and right now I like what I’ve written. I know that once I send it out into the world again there will inevitably be things I’ve missed, and I’m quite enjoying the blissful ignorance that comes from it just sitting on my hard drive. So if you catch me procrastinating for too much longer then I might need a little push – it might just be time to let it go. This entry was posted in Sophie is writing, Uncategorized and tagged confidence, editing, letting go, novel, redrafting, writing on November 18, 2015 by sophieblovett. Oh I so know what you mean. You get to the end of a draft and think yeah, I’m happy with this, then you get feed back and it’s ‘well you could do with this and how about moving that’ and you’re like ‘noooooo’. I’m right there with you and I have to go back and make changes to my story but still plucking up the resolve to do it. Well done for getting through yours. It sounds great.